Omar Snellings had no idea that on this day — the final day of his life — that he'd be introduced to the ethereal forces of Heaven and Hell engaged in a series of card games, or cluichi, that used human souls as currency. Clive Reznor's newest horror anthology book will test your limits. 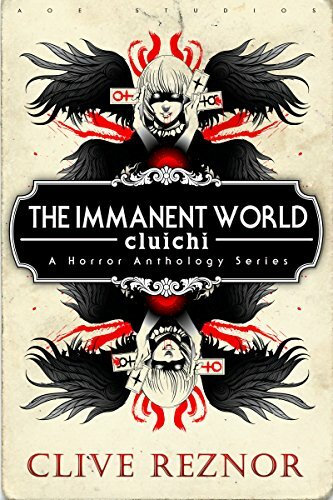 Told in six short stories ranging from gothic horror to social commentary to dark comedy, The Immanent World: Cluichi - A Horror Anthology Series is a thrill ride through the darkest hidden corners of the human mind. 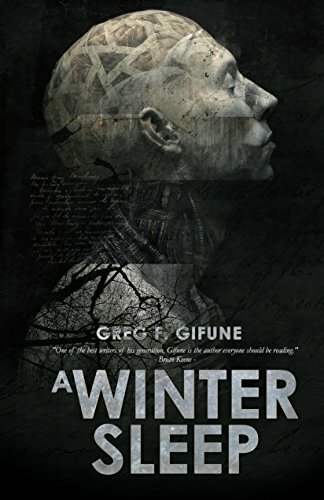 A WINTER SLEEP, the new novel from Greg F. Gifune. "One of the best writers of his generation, Gifune is the author everyone should be reading"
"Gifune is the best writer of horror and thrillers at work today"
"Gifune is among the finest dark suspense writers of our time"
Based on true events. In 2016, when John Davidson and his family moved into Skipton Road, they had no idea of what horrors awaited them. 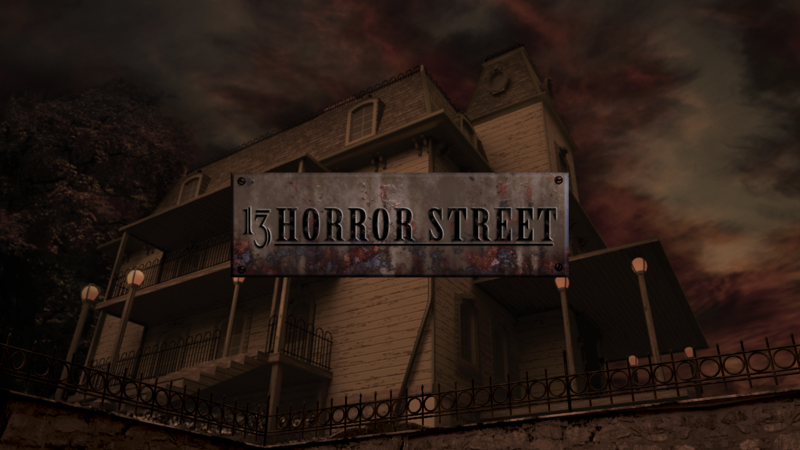 Through a series of vivid nightmares and events, the Davidsons came to learn of a malignant menace that still dwelled within their new home - a witch, and something else far-more ancient. 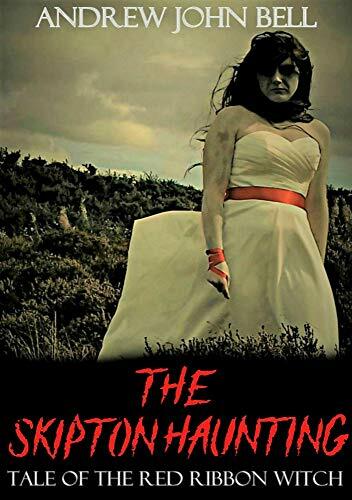 'The Skipton Haunting' is a tale of love, suffering and redemption. It is a story that haunts this family even to this day. Nick Gorman, billionaire movie producer, assembles a team of ghost hunters and scientists to investigate the Thornhill Manor on Devil&apos;s Island - the most haunted place in the world that no one&apos;s ever heard of. He&apos;s there to find proof of ghosts, evidence of an afterlife ... but he&apos;s also there to uncover the secret that is hidden on the island ... to possess it. The ghost hunting team is led by Shane Edwards who lost his TV show in a scandal and now is a disgrace in the ghost hunting world; this is his chance to redeem himself and revive his career. 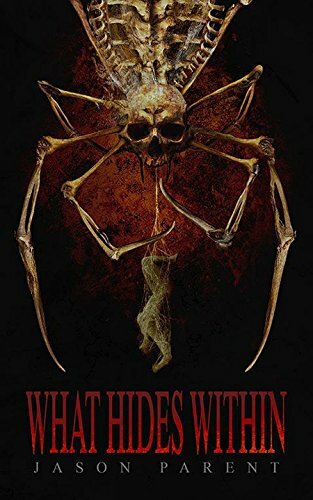 But as soon as he steps foot on Devil&apos;s Island, he realizes that the fears from the Cranston House, a house he and his friend entered on a dare when they were twelve years old, fears he thought he had overcome, are all coming back. And everyone on the team is facing their darkest fears, the island somehow bringing them to life. 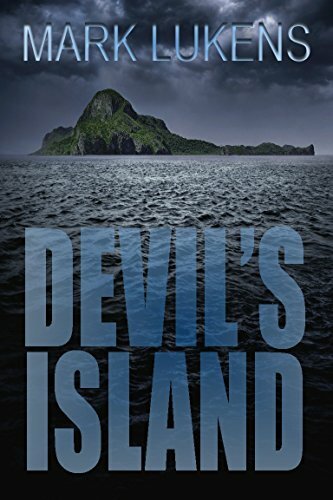 As Nick gets closer to unearthing the secret on the island, Shane begins to wonder if any of them will survive their two night stay on Devil&apos;s Island.